to experience tough outdoor environments and challenges. Our activities are suitable for ages 10-18years. This challenge is great for team work and will test mental and physical abilities to the limit. and water dippers. 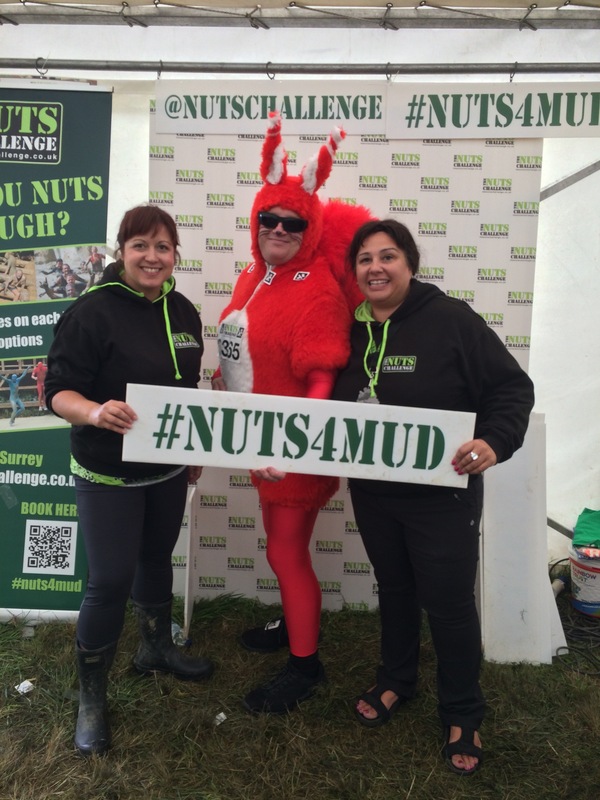 Plus lots of MUDDY FUN! We offer a range of activities for your needs. 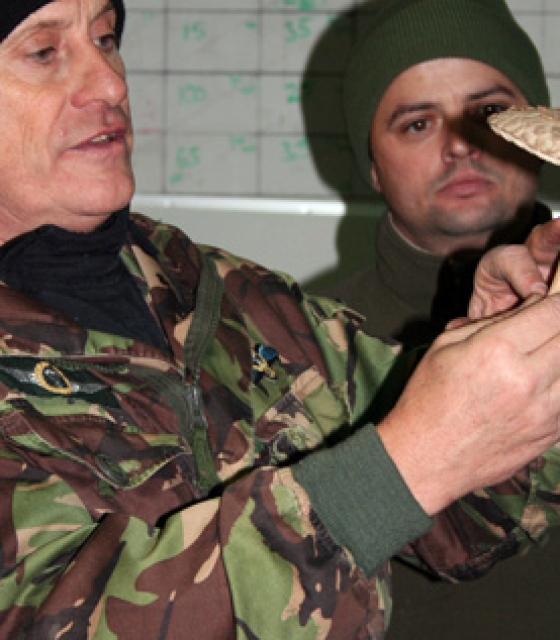 From bootcamps to bushcraft days we will tailor-make your booking. 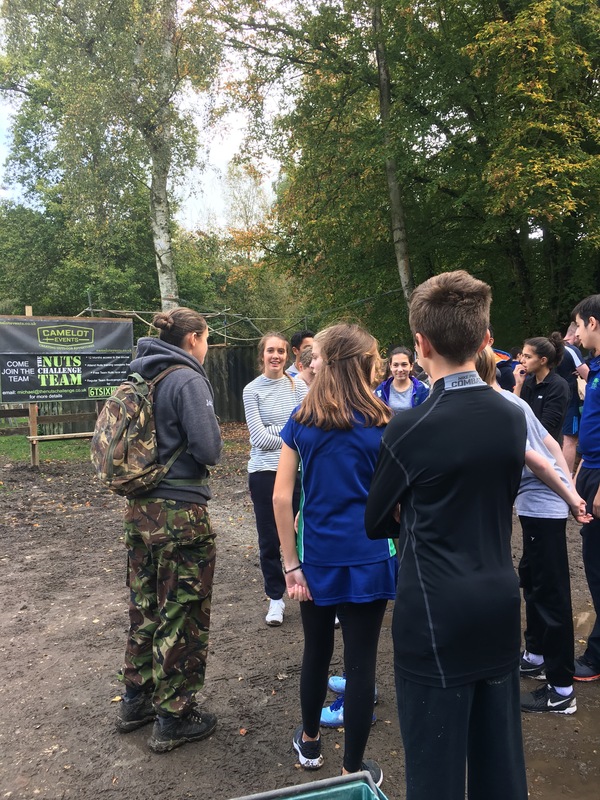 We provide adventure and fun activities for school groups and youth groups at our site in Dorking, Surrey. 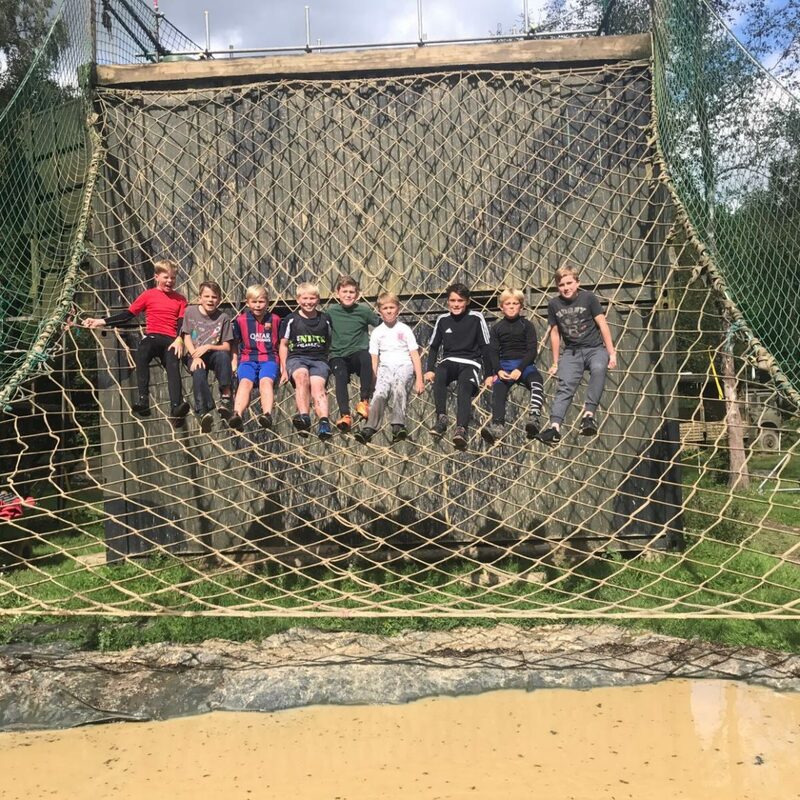 We are an activity centre based in Dorking that offers a complete range of outdoor challenges and activities specifically designed with school groups, youth groups and public service students in mind. All our activities are built around team work and building confidence in all children. 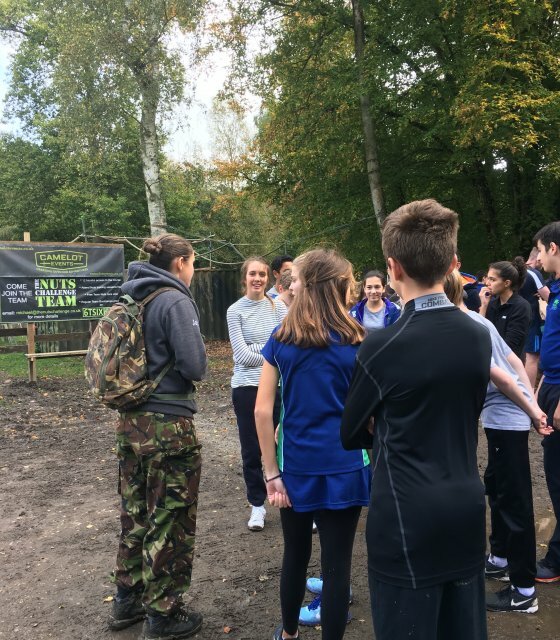 Our groups arrive as individuals and leave as a team! Our team of instructors here at LYA are experienced in the delivery of all sorts of challenging activities, we provide a unique experience action packed to test everybody that comes to us, but the final guarantee is that everyone will have Fun Fun Fun! 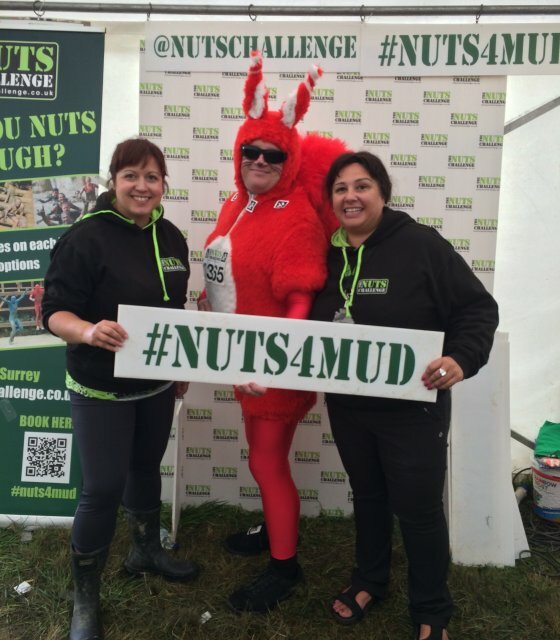 Our venue is also home to The Nuts Challenge – You can experience part of this tough mud challenge with our Assault Course – everyone leaves extremely muddy! 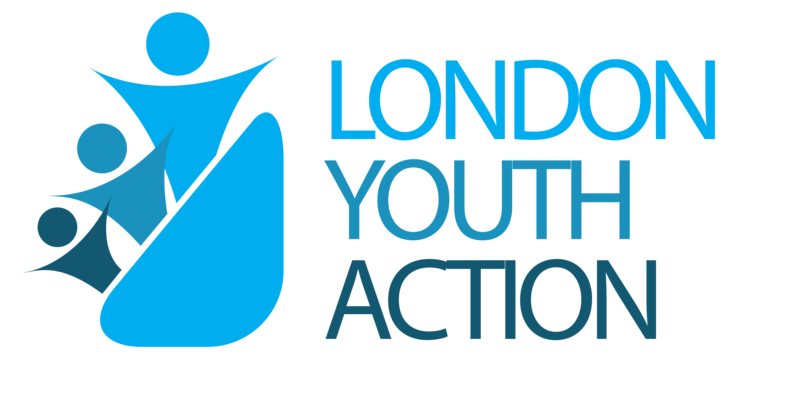 London Youth Action is proud to have been working with schools and youth groups for over 10 years. We see schools and groups returning year after year with new students! It was a fantastic day. It was pitched just right and it was just the right amount of time (5 hours) including lunch. The girls loved every minute and were very proud of their fires and shelters. Our team are all highly experienced in working with Youth Groups and Outdoor events. 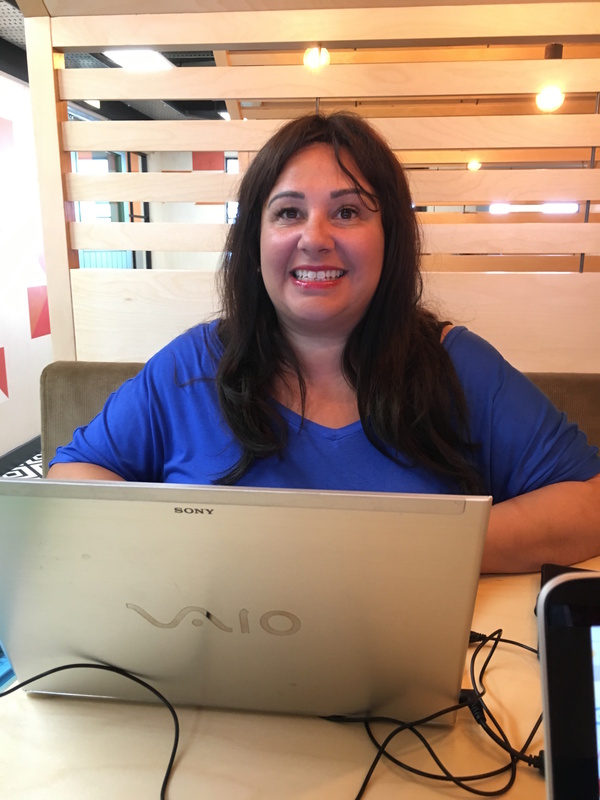 Sonia is our MD and has 20 years experience of organising events for youth groups. She has a passion for adventure and mud fun! 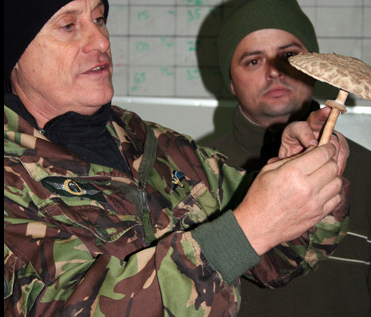 Wayne is our chief instructor and knows how to achieve the best from each and every student! Jojo has a passion for outdoor adventure and is fantastic at encouraging students to try new skills. 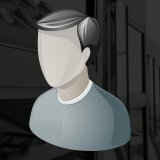 Lisa is your office guru and your main contact. 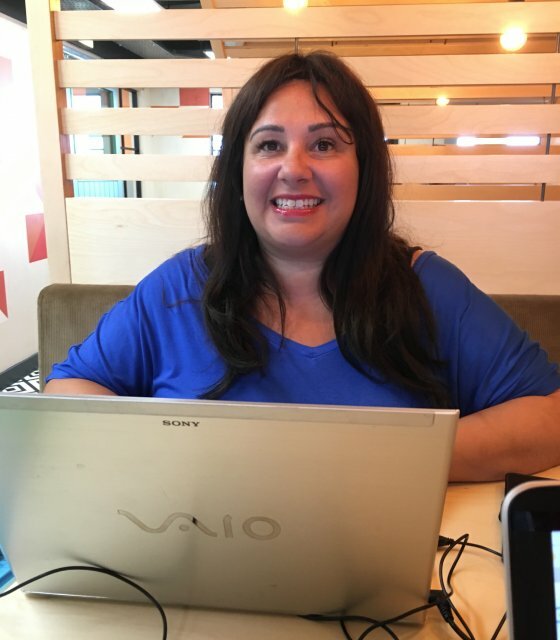 She will make sure your event runs smoothly and that everyone has an amazing time! Located approximately 50 minutes from central London and just 10 minutes from Gatwick. Trains run direct from London Victoria and Waterloo every 10 minutes to Dorking station. We also have parking facilities for up to 4 coaches and minibuses.